New Students will learn best with a combination of Personal Training Sessions, Group Lessons and real live Club Dance Practice Parties. 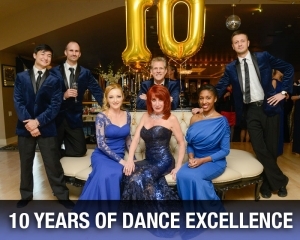 We want everyone to start with the best special offer in town – a Complimentary (YES, FREE) 30-minute Orientation Dance Lesson. This is the perfect way to evaluate the studio, our teaching methods and meet a few other students. 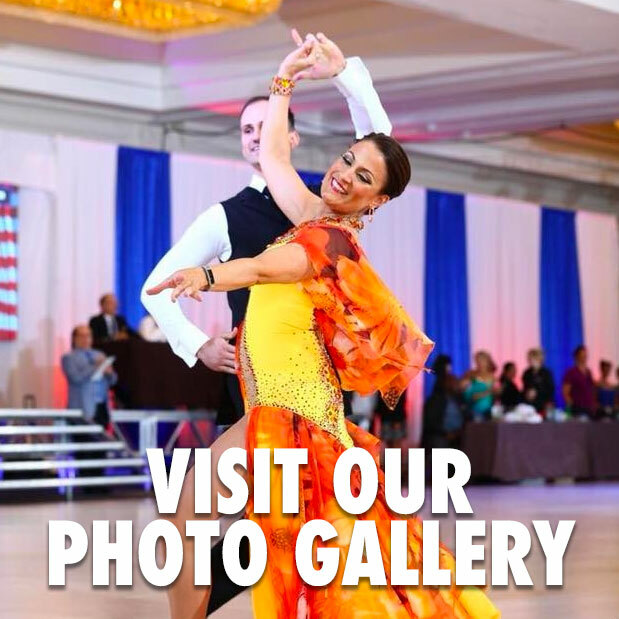 Ballroom Dancing Group Classes Forming NOW! This is a great way for a beginner to get started. The Personal Training Session enables you to spend 45 minutes learning the basics from one of our champion instructors. Then when you start your group class series, you will already have a better understanding of dance-hold, timing, foot placement, etc. That will make your learning more fun and give you better progress in the group class. 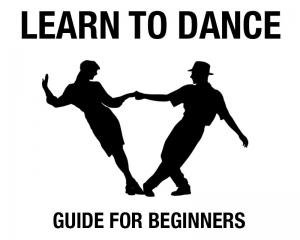 And finally, you will receive FREE admission to the Club Dance Party where you can practice your dancing with the instructors and other students. This is the BEST VALUE for learning. Click here to visit our class calendar page for a full listing of available group class lessons! Discount packages including, Personal Training Lessons, Group Classes and Club Dance Practice Parties are also available. Or, you can concentrate your training with our simple a la carte pricing and enroll on a Personal Training package only. Call today for details! Start Dancing Tonight!